Sasha Says: What Will I Be Watching? But lately I've gotten frustrated that the networks don't give shows a chance. If they aren't a big hit right out of the gate, it's cancellation time. So I'm a bit choosy in terms of new shows and what I'm willing to invest my time in. I pay attention to what's getting press and the most advertising time. We've actually already seen two episodes of Go On and we love it. 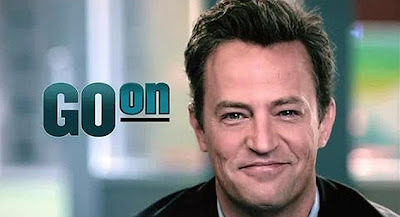 Of course, Matthew Perry in anything is fine by me. But can he play anyone other than Chandler? (Said in my best Chandler Bing voice.) I'm not complaining, I love Chandler with all my heart. We were big fans of Mr. Sunshine last year, which of course was cancelled. Here's hoping this one sticks around. It's got a crazy cat lady, March Sadness, and his character does sports radio, so Mr. Sasha's in. 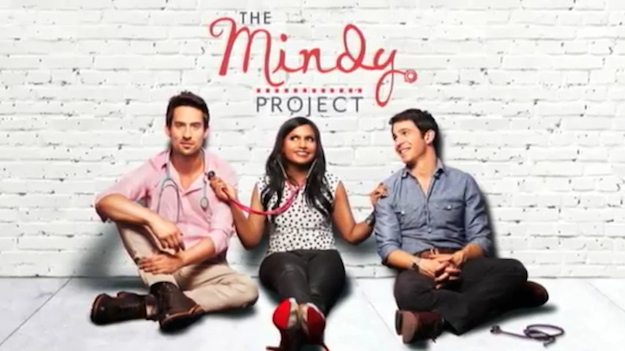 We were so done with The Office when Michael left, so I'm glad to see Mindy Kaling elsewhere. I'm anxious to see this one and hope it lives up to the promo vid here. Pretty please? ABC is playing so many ads for Nashville on their iPad app that they are practically insisting I watch it. And I'm gonna. Because Connie Britton is the bomb and my life has been empty without her since Friday Night Lights ended. 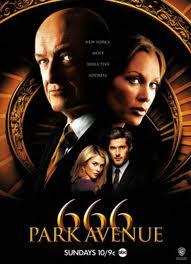 666 Park Avenue is the wild card here..... I haven't seen much about it but I'm intrigued enough to watch the first episode. Based on number of advertisements I've seen, this one wins the award for Most Likely To Be Cancelled Now That Sasha's Watching It, because we all know at least one of these won't make it past sweeps. So what are you planning on watching? Any good ones I've missed? I watched a sneak preview of The Mindy Project on Hulu and it is SO GOOD. I love her (have you read her book? It's fabulous) and this show is a great showcase of her comedic talent (much more than The Office ever was).